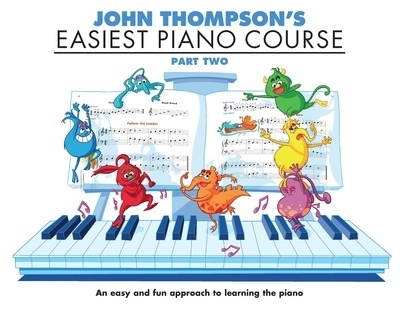 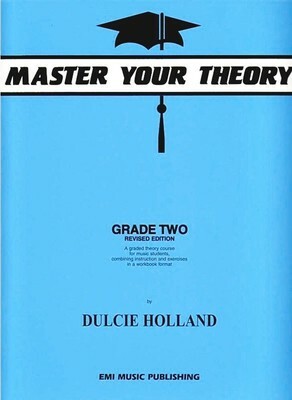 John Thompson's Easiest Piano Course: Part 2 - Revised Edition is an easy and fun approach to learning the piano. 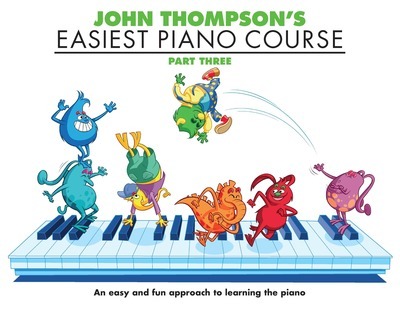 With a modern look, a clear and straight-forward layout plus amusing new characters who help emphasise the information being taught, this is the essential follow up to John Thompson's Easiest Piano Course: Part 1. 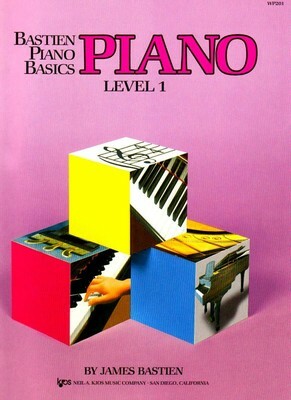 As new notes are introduced, the pupil is given the opportunity to play examples in which only one hand is required. 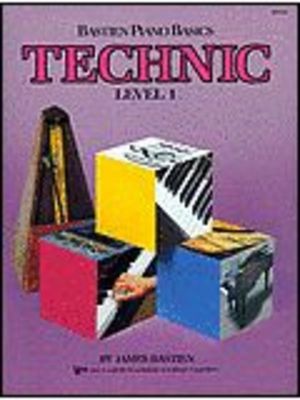 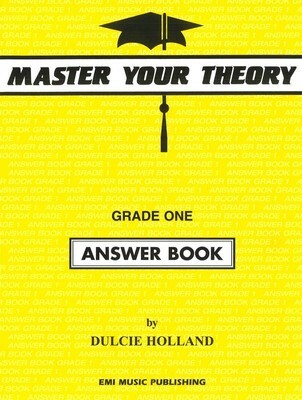 Includes: characters and illustrations • writing exercises • sight reading drills • review work • accompaniments • and more.